Winton brushes feature the finest Chinese hog bristles, handset into seamless corrosion resistant ferrules. 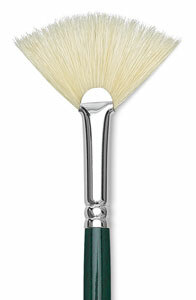 The natural curve of the bristle is utilized to produce a resilient brush that retains its shape even after heavy use. The handles have a green stained natural wood finish protected by four coats of lacquer. 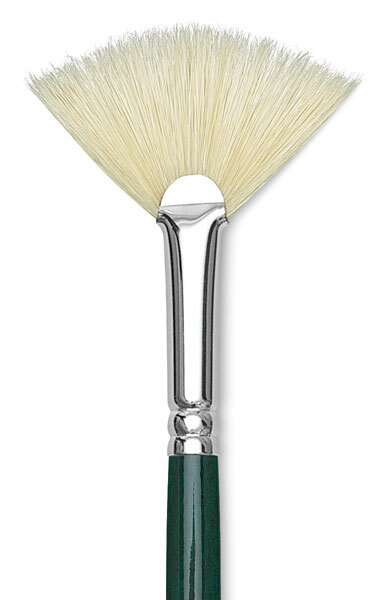 While specifically designed for use with oil, these quality brushes are equally suitable for acrylic.